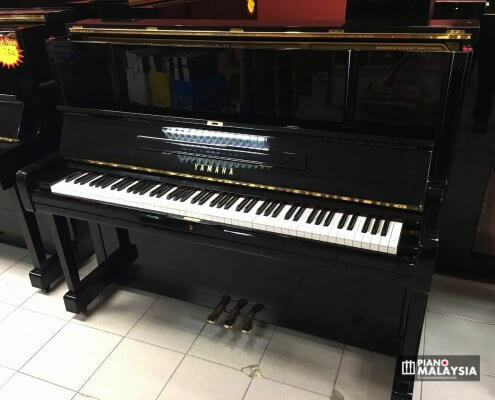 The manufacturer – Nippon Gakki Company Limited (currently known as Yamaha Corporation) was founded back in 1887 [wiki] and had begun their 1st upright piano production in the early 1900s. 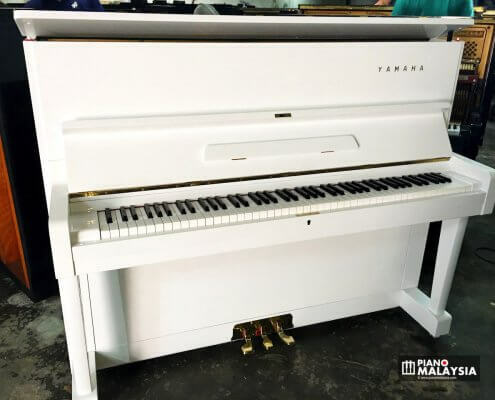 Today, after over a century of establishment, Yamaha Piano has now grown to be one of the world’s leading piano manufacturers, earning a reputable name that most of us can count on. 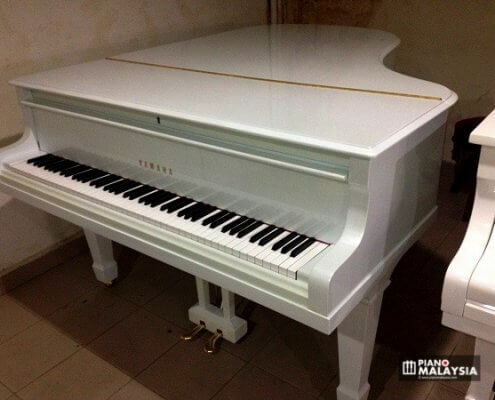 Every one of us, even our children are familiar with the name Yamaha. 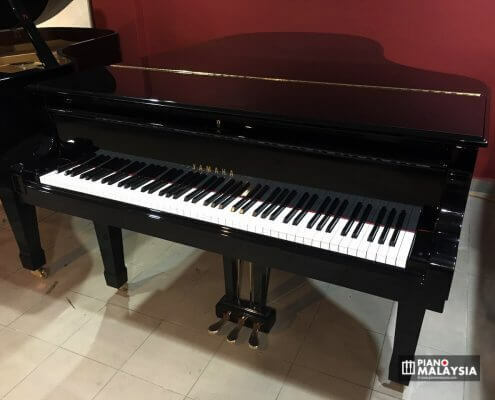 Below are Yamaha pre-owned models that our company import and supply. 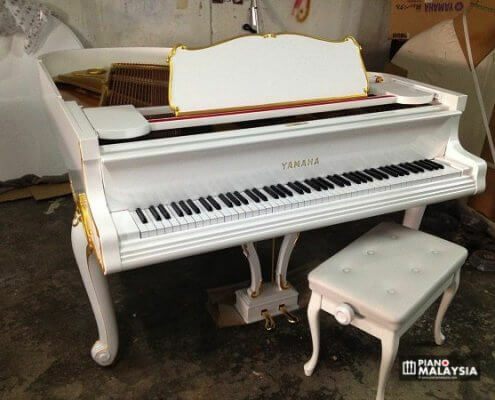 These pianos all originate from Japan as used. 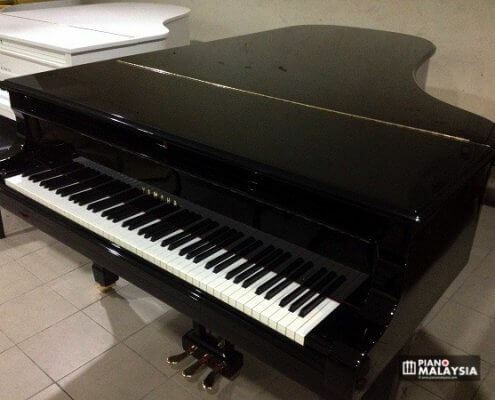 We have them locally restored to their best possible pristine condition by our qualified technicians. 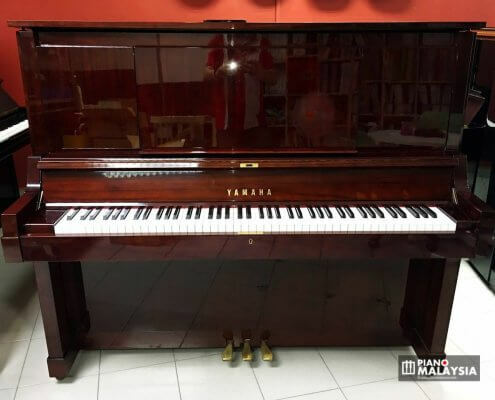 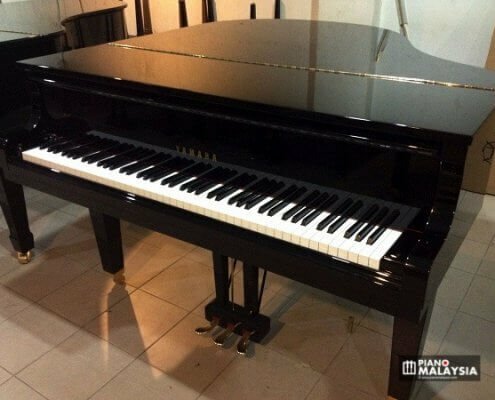 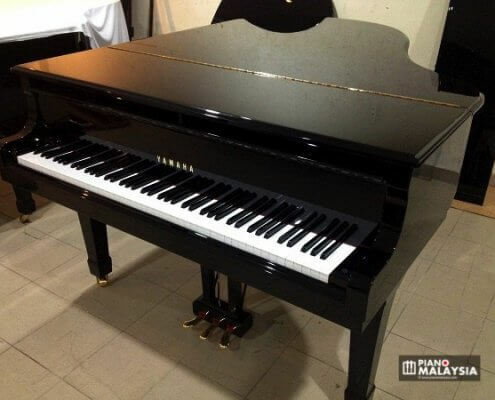 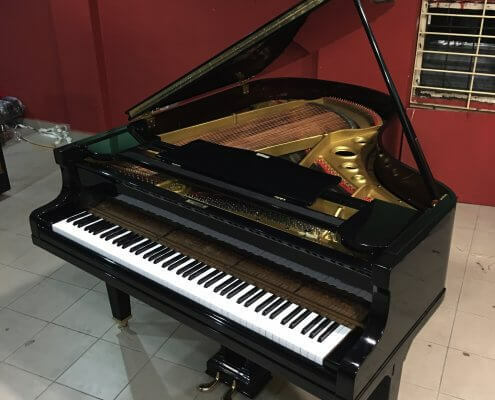 Yamaha piano price is often determined by the model, production year, restoration work and the overall quality (sound and touch) of an individual piano.